If you would like to keep in touch with GISRUK, you can join our mailing list. 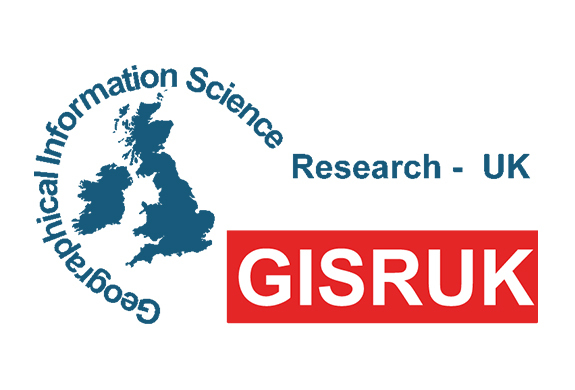 The GISRUK conference series is an international conference which has grown out of the UK's national GIS research conference, established in 1993. We have held the conference at venues across the UK and the Republic of Ireland. GISRUK conferences are primarily aimed at the academic community, but welcomes delegates from government, commercial and other sectors. 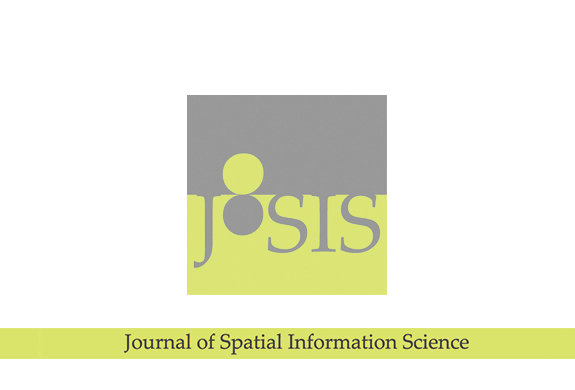 The conferences attract those interested in Geographical Information Science (GIS) and its applications from all parts of the UK, Europe and beyond. We have numerous sponsors for each individual GISRUK. If your organisation would like to sponsor GISRUK, please get in touch.